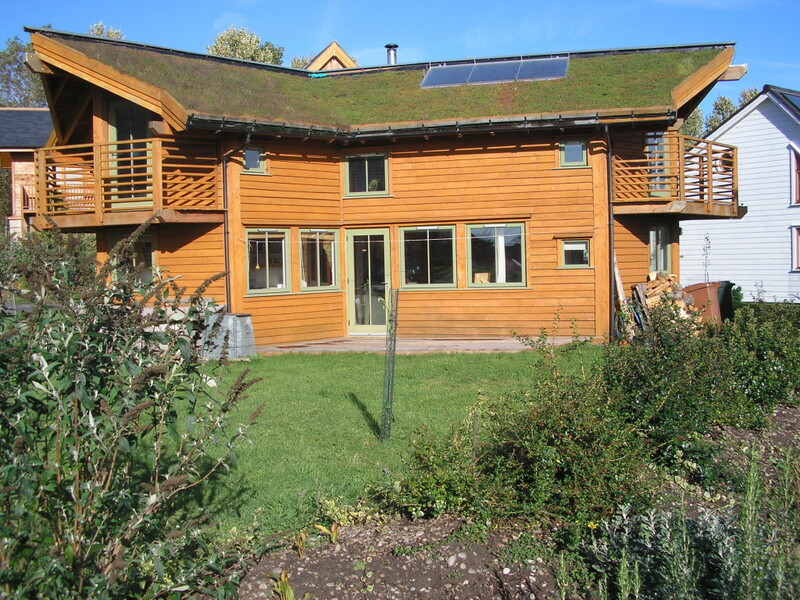 If you are living in a “green home” then you already understand the types of advantages that come with it. Besides lower energy bills and tax breaks you are also leaving less of a household footprint on the environment. Did you know that on top of all this you can add and/or repair eco-friendly features for your home by taking advantage of the VA Energy Efficient Mortgage Program? Also know as “EEM,” the VA Energy Efficient Mortgage Program allows qualified borrowers to finance these types of costs and repairs using the program. With a lower interest rate than other programs it is a good idea to look into the program if you are a qualified borrower and are looking to make these types of repairs or add-ons to your home. Following excerpt taken from The Mortgage Reports Website. Energy-efficiency is more important than ever to prospective U.S. homebuyers. About 80 percent of today’s buyers say that a home’s eco-friendly footprint “somewhat-to-very-much” affects their buyings decision, according to research from the Shelton Group. But, finding the right home, at the right price, with the right energy-efficient features can be a challenge. Energy-efficient features of a home are rarely listed on a home’s listing page; and, not all U.S. municipalities require a home seller to disclose energy and water usage over the prior 12 months. Meanwhile, many homeowners opt to make energy-efficiency upgrades after closing on a purchase. This may include replacing windows or roofing; or a series of appliances. It’s for homeowners such as these that the energy efficient mortgage is such a powerful option. Qualified VA borrowers can look to finance the cost of energy-efficiency improvements directly into their loans. Choosing to “spend now to save later” can help veterans and military homebuyers lower their energy costs and realize long-term savings. As part of the EEM program you need to plan for your home to be “energy-audited.” This is because lenders will want to verify that the benefits of the planned upgrades offset the costs. If they don’t then you may have to go a different way or may be slowed some, but in most cases this is no big deal. A trained auditor will evaluate your home’s energy efficiency and tabulate a score based upon the Home Energy Rating System (HERS) index. The scale runs from 0 to 150. Lower scores suggest high levels of energy-efficiency. The auditor’s report will list recommended improvements and detail their expected annual savings. 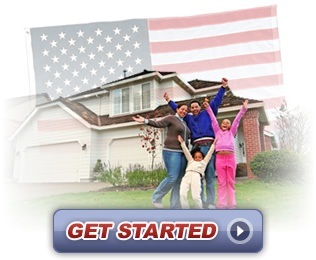 This is all a part of the process of securing the VA Energy Efficient loan. If you are interested in learning more about the VA Energy Efficient Mortgage Program feel free to contact us at any time and we can go over it with you. This is a great way to upgrade or add on to your home using the VA and also a great way to save money and go green!